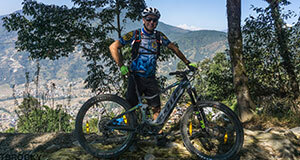 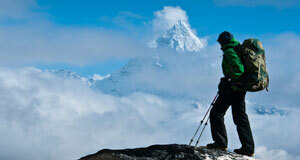 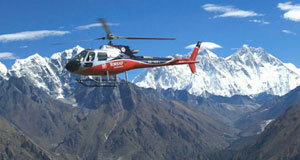 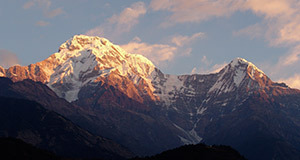 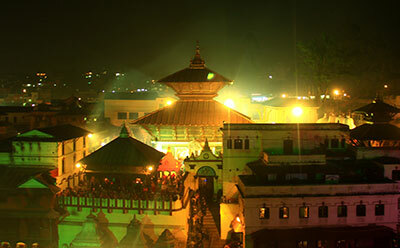 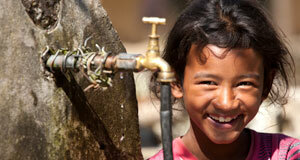 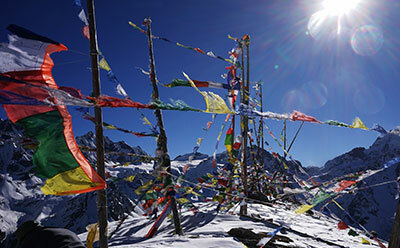 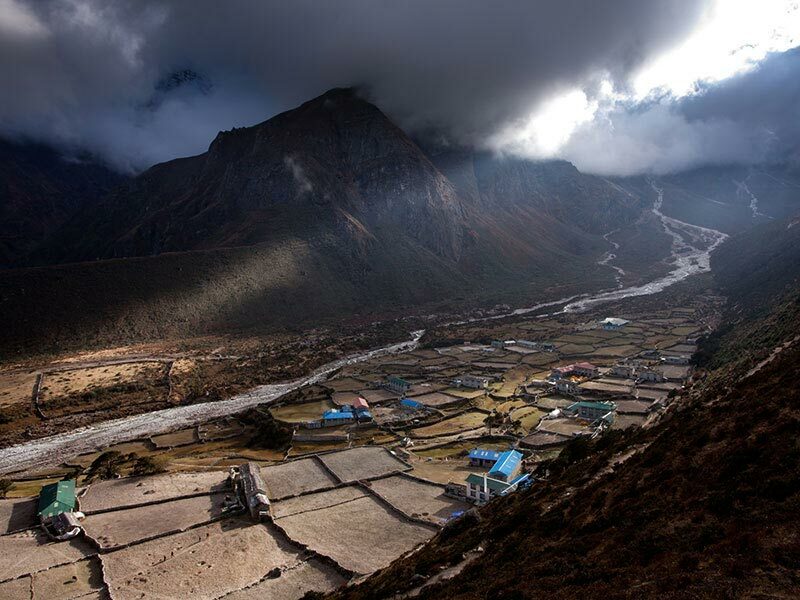 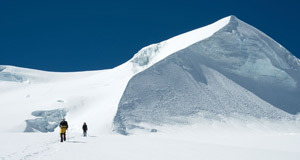 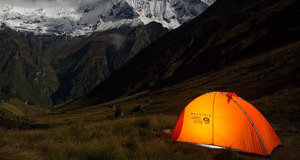 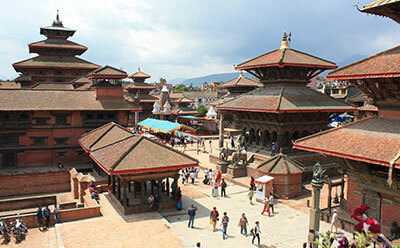 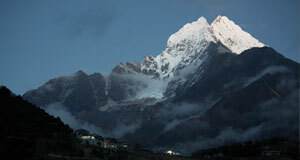 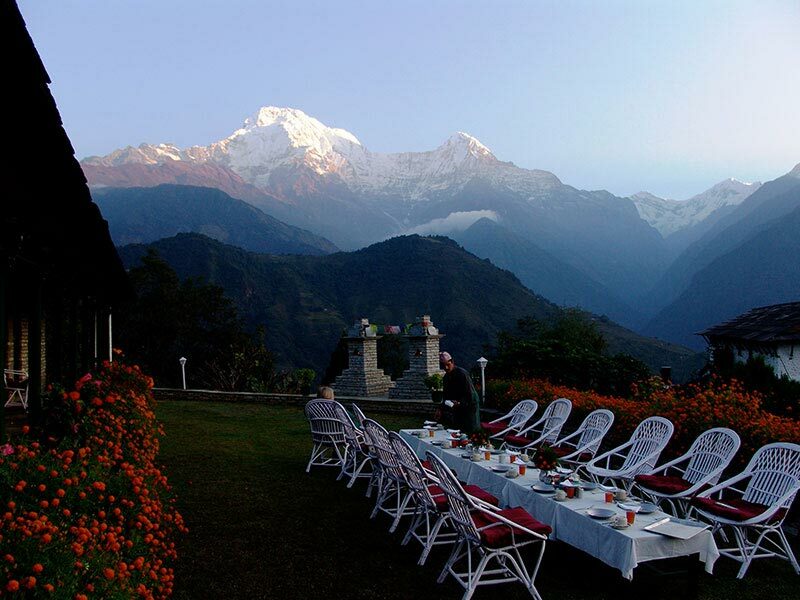 Visitors to Nepal generally associate the nation with snow-capped mountain peaks. 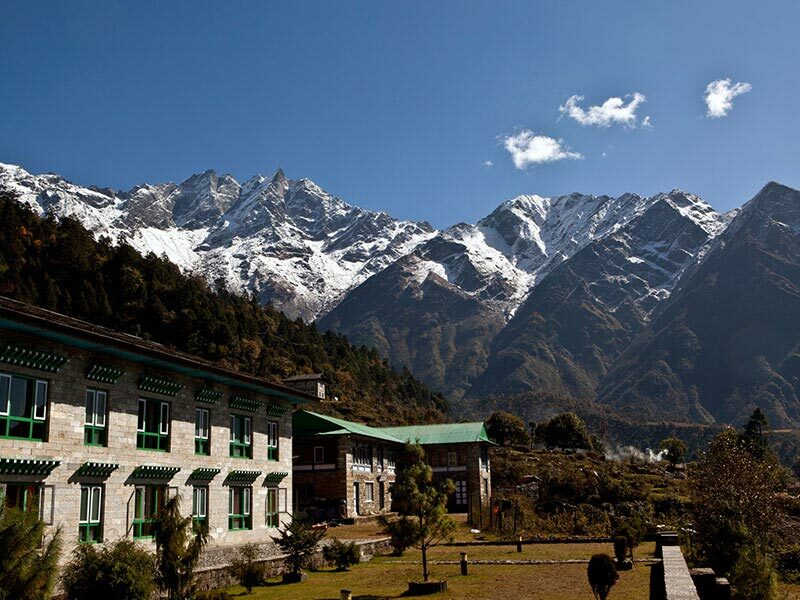 Whilst there are over 90 peaks which lie above 7000m (22,966 ft), approximately one-third of the country is low-lying and subtropical. 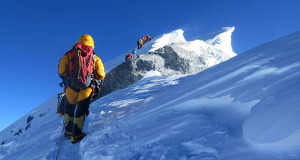 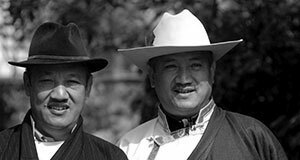 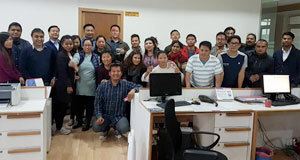 The nation's altitude rises from less than 100 metres (328 ft) elevation in the tropical Terai (the northern rim of the Gangetic Plain) to Sagarmāthā (Mount Everest) - the world's highest mountain at 8,848m (29,029 ft).